Road traffic accidents are something we all fear. Nobody wants to be subjected to the stress and potential injury that come with being involved in an accident, but sadly not all of us can avoid it, no matter how hard we try. For those that do find themselves entangled in a crash or an accident, knowing where to turn to for help can be the first step on the road to recovery. Brady Bros Towing offers a professional accident removal service designed to take care of the cleanup throughout Irvine, California and the surrounding area. Whether you’ve been involved in a collision, been run off the road, or suffered some other type of motoring accident, Brady Bros Towing Irvine is here to provide you with fast and effective accident removal. One call to us and we’ll send a professional tow truck driver to the scene of the accident. From there it should be plain sailing. We’ll carefully mount the damaged vehicle(s) on one of our tow trucks before safely transporting the vehicle to a repair shop or your home. Our accident removal service is available around the clock, seven days a week and 365 days a year. Wherever you find yourself in Irvine, we’re ready to help. We also provide accident removal services for local authorities. 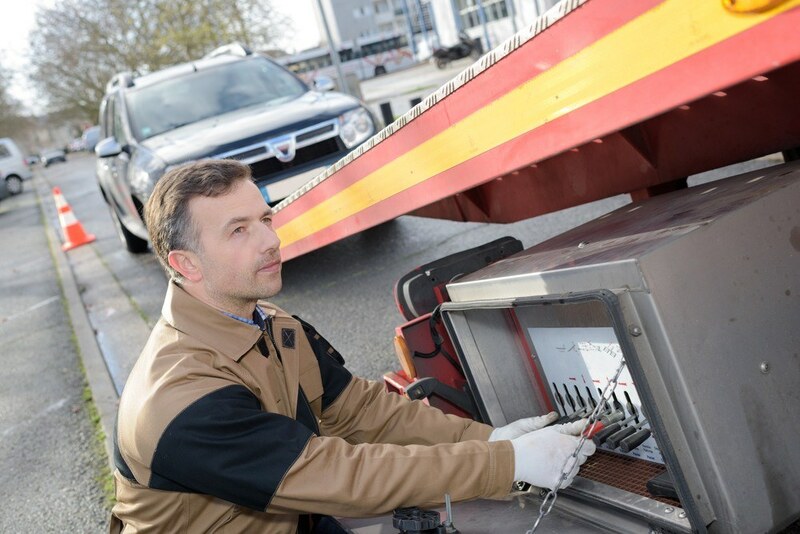 Accident removal is just one of the ways Brady Bros Towing Irvine can assist. Our comprehensive towing service is designed to offer drivers in Irvine with a professional solution to any towing scenario. We’re locally based which means you can count on our tow truck operators to arrive quickly and without fuss. Don’t worry about us forgetting about you either -we attend every callout. Our services are affordable and come with no hidden charges. You can count on us to give you a great deal, whatever time of the day it is. Contact us today for roadside assistance and accident removal!